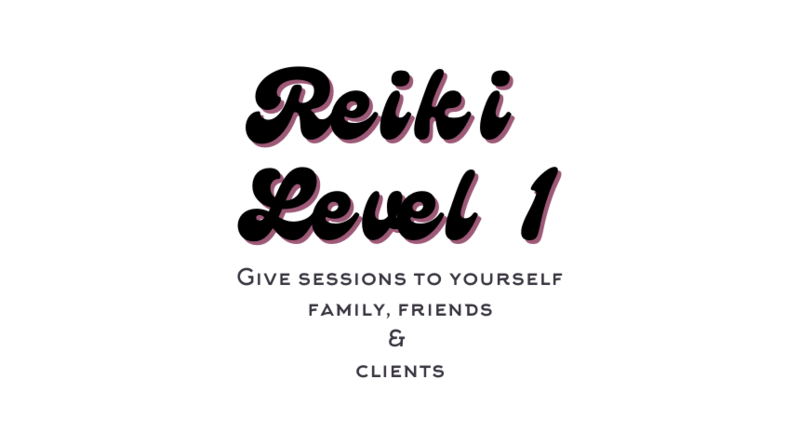 After learning the basics of the Traditional practice of Reiki, it’s history, and the receiving of your Attunement, we will continue with an intense hands on learning and practice. Learn how to provide Energetic Support to yourself, children, family, and friends. In a relaxed atmosphere, within a small group, I teach you that learning Reiki is a lot easier than many believe. Reiki is one of the simplest therapies that we can learn and immediately put to use. Dress comfortably and be open. I’m an Americana, who’s been living in Switzerland for the past 16 years. I speak English, Schwiizer Deutsch, and a bit of Spanish. Workshops are held in English, and where needed, I provide translation.